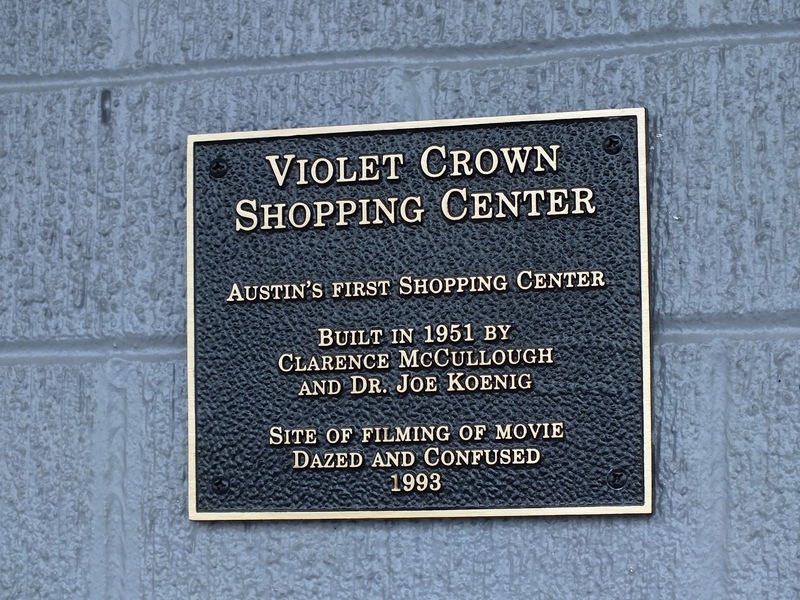 In 1890, Austin civic boosters remarked “Austin’s violet crown bathed in the radiance of the morning or arched with twilight’s dome of fretted gold” and began promoting Austin as the “City of the Violet Crown.” About 60 years later Clarence McCullough and Dr. Joe Koenig developed one of the first neighborhoods in North Austin, called Violet Crown Heights. The neighborhood stretched north of Koenig Lane to Ruth Avenue and a shopping center was built on the old Dallas highway, which is now known as North Lamar. 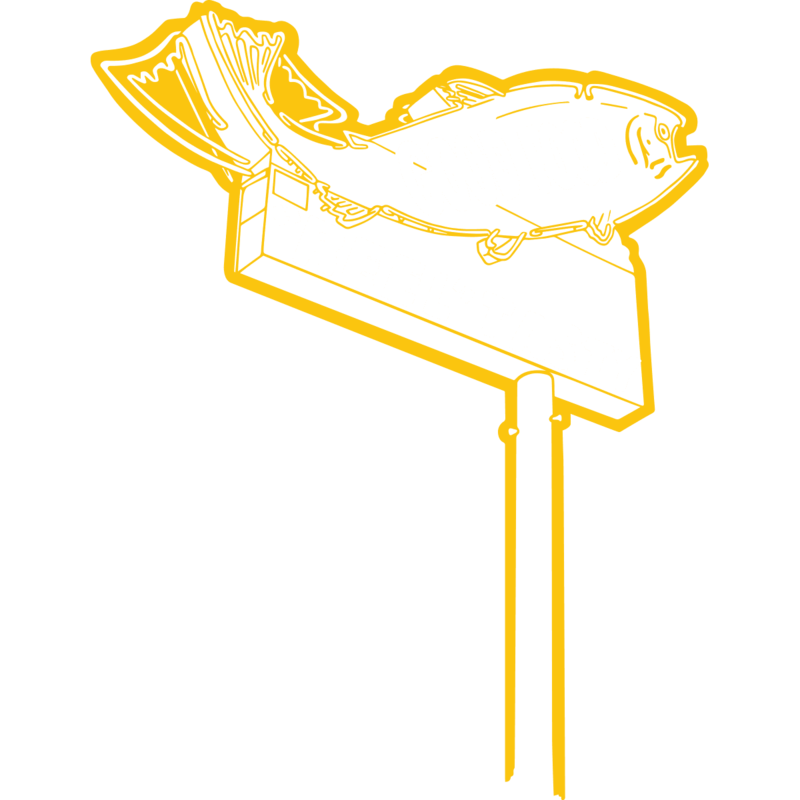 The sign was lovingly restored by Evan Voyles of the Neon Jungle. Morin Scott opened the Continental Club in 1957 as a private supper club. In the late 1970s it was bought by the former owners of the One-Knite club, and the owners of Liberty Lunch briefly ran the club in the 1980s. 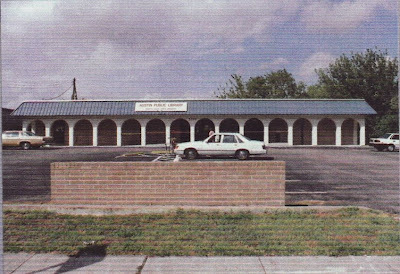 Current owner Steve Wertheimer took over in 1987, having learned the ropes of the music business at the old Rome Inn (now Texas French Bread) on West Campus. Wertheimer recently opened C-Boy’s Heart & Soul in the former home of the long-time dive bar Trophy’s on South Congress. 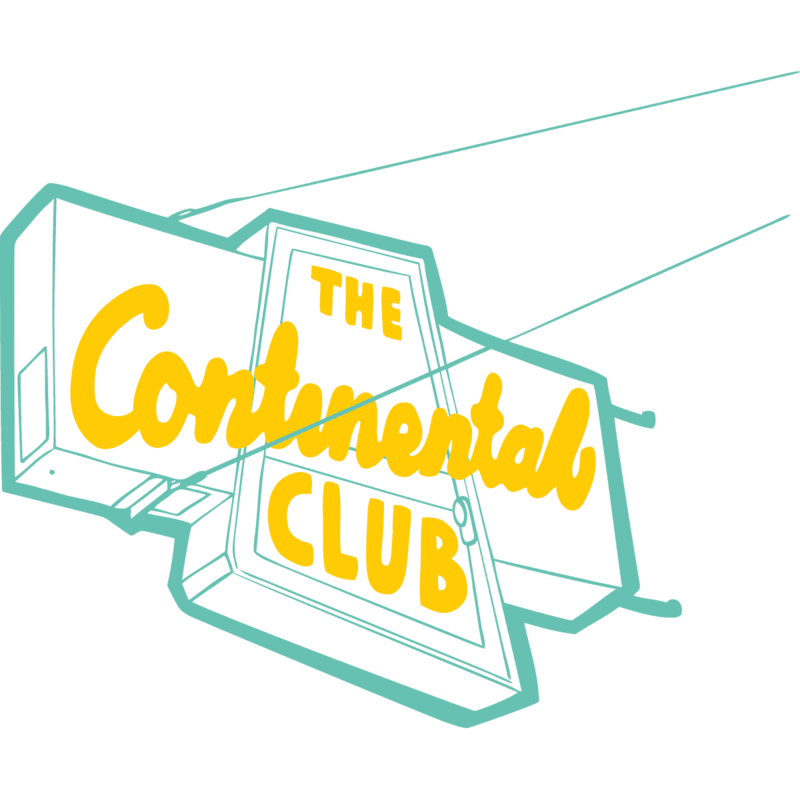 The Continental Club sign was restored by Gary Martin and Ben Livingston. Sammie Joseph was capitalizing on the repeal of Prohibition when he opened his liquor store in 1939. At the time there were more than 20 liquor stores on East Sixth Street, but Favorite was the only one to last and is the oldest liquor store in Austin. Mr. Joseph also owned the building that houses Hut’s Hamburgers, which used to be called Sammie’s Drive-In. Mr. Joseph’s grandfather opened a candy store on Congress Avenue in the 1880s, and his brother opened the El Patio and Centennial Liquor on Guadalupe. 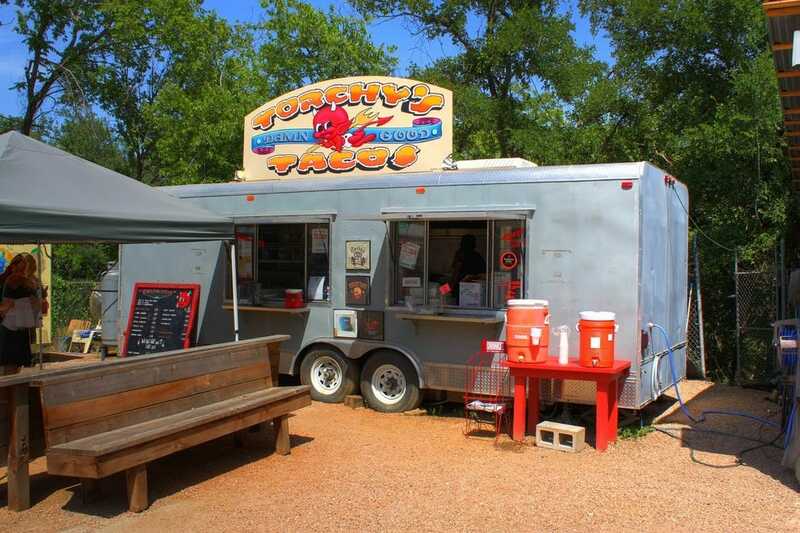 Favorite Liquor is currently run by Mr. Joseph’s son, Sammie Joseph, Jr.
Michael Rypka opened the first Torchy’s food trailer in 2006 on South First Street. He went on to create the South Austin Trailer Park & Eatery and was one of Austin’s early food truck pioneers along with Hey Cupcake! and Flip Happy Crepes. Rypka learned the ropes of the restaurant business while working for Mike Young and John Zapp as the corporate chef for Comida Deluxe, the parent company for Chuy’s and was the former executive chef for the Enron Corporation. Now with over 30 stores in Texas and Colorado, Torchy’s is opening their flagship store in the old Fran’s Hamburgers location on South Congress. 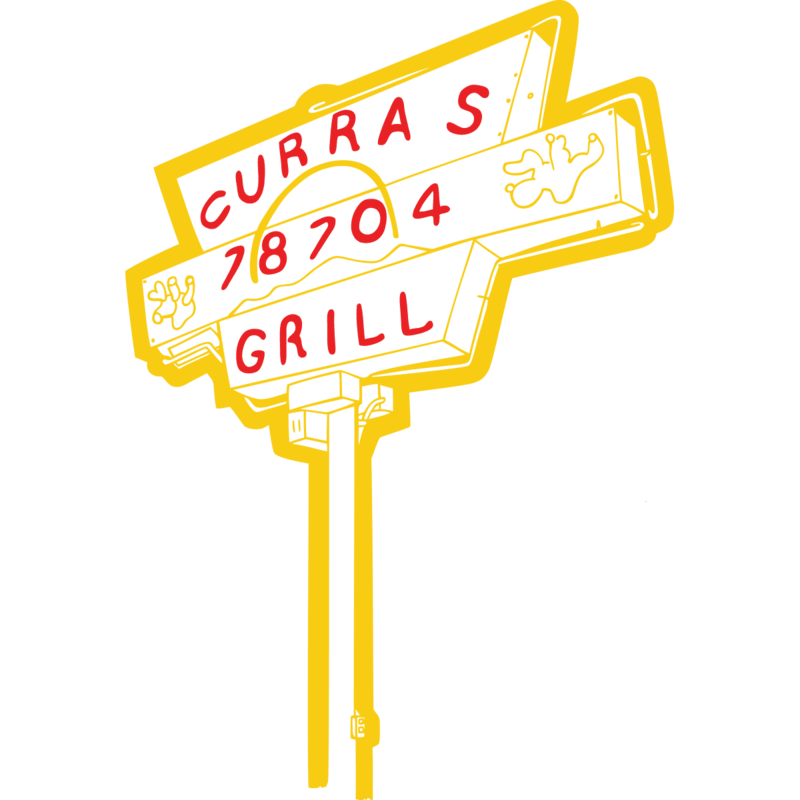 The East Oltorf location of Curra’s Grill, a converted convenience store, is rich in local Tex-Mex history. The building was the former home of Guero’s Taco Bar before they moved into their South Congress location. Curra’s interior Mexican food recipes and avocado margaritas kept the new space popular when the Garcia family took over in 1995. They tried opening a few other locations, most notably in a strip mall on Parmer Lane and in the current Frisco’s on Burnet Road, but were never able to match the funky charm of the original location. Before it was Austin, it was Waterloo. Waterloo was the original site of the Republic of Texas’ new capital before being renamed to honor Stephen F. Austin in 1839. 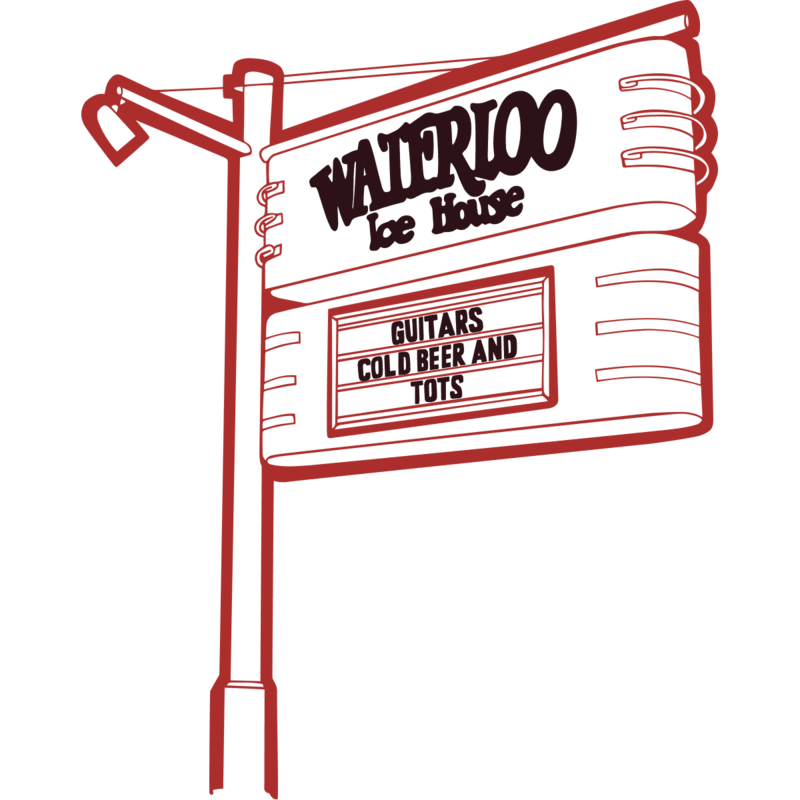 The owners of Waterloo Ice House decided to honor the original settlement when they opened their first location at 901 Congress Avenue in 1976. At its peak they had 8 locations but are now down to 4. The 38th Street location was shut down in 2014 to make way for Doc’s Motorworks, which is owned by the same group of investors that own Waterloo. The restaurants are shifting towards a more family focused atmosphere. Guy Clark might have said it best when he sang the Dublin Blues … “Well I wished I was in Austin, hmm, in the Chili Parlor Bar Drinkin’ Mad Dog Margaritas and not carin’ where you are.” Skyscrapers continue to fill the space around this popular little spot for Texas legislators and Quentin Tarantino films. 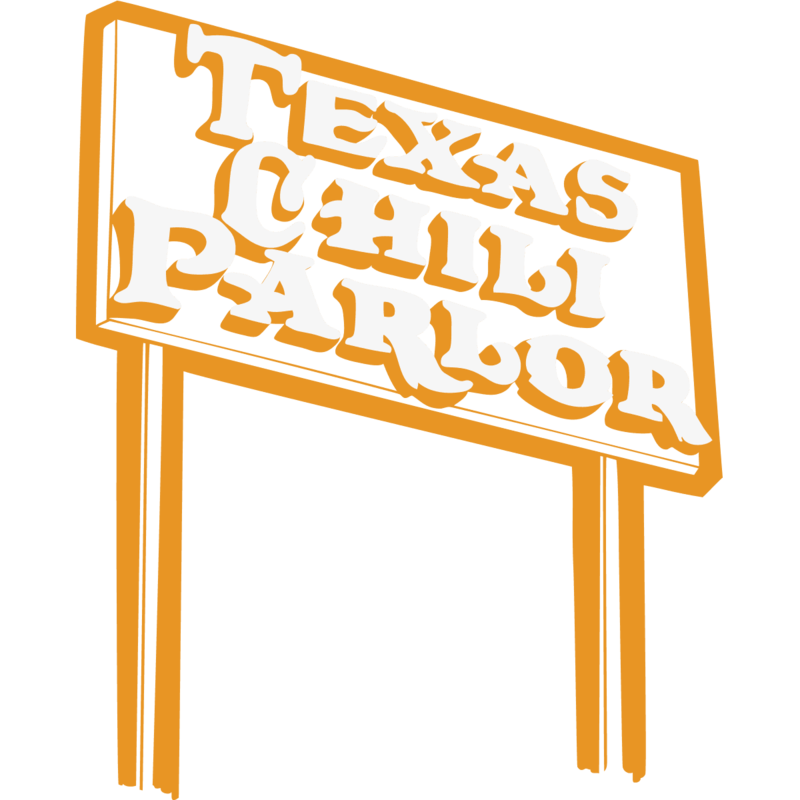 It has thrived since 1976 thanks to its X-rated chill and local popularity. Scott Zublin, a regular customer since the 1980s and a former oilfield worker, bought the restaurant in 2002 after its previous owners had gone into foreclosure. 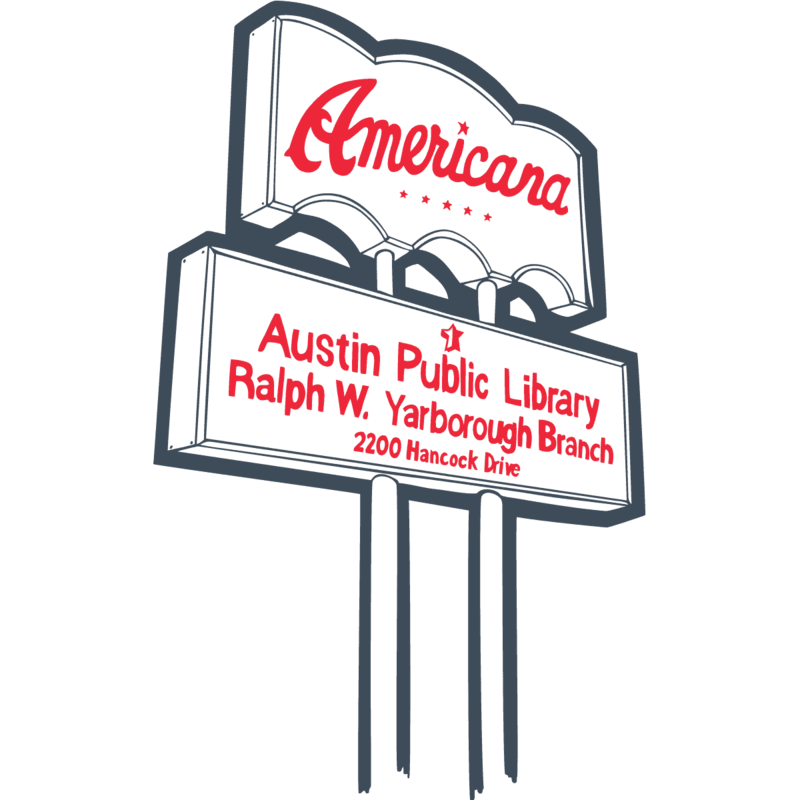 The Yarborough Branch of the Austin Public Library was originally the Americana Theater, which was built in 1965 by Trans-Texas Theaters owner Earl Podolnick. It was designed by local architect William B. Saunders and thrived as a single-screen theater throughout the 60s and 70s. It saw a steady decline in the 80s, was closed down in 1988, and purchased by the City of Austin in 1993 with plans of turning it into a library. Several temporary libraries had existed in the area, including a branch in the Allandale Shopping Center and the former Atheist Center on Hancock Drive. The building and sign serve as a model of adaptive reuse. 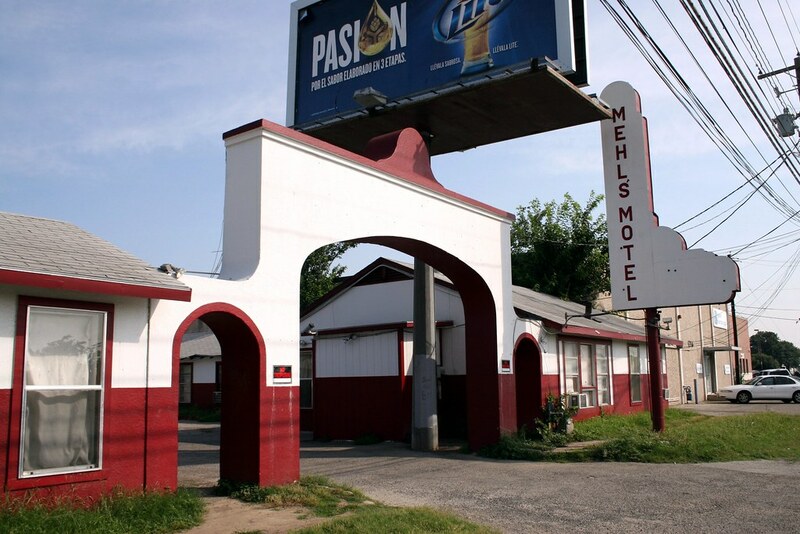 The Texan Motel has been in a decades long battle with its neighbor, Mehl’s Motel, for the most run-down accommodation in town.  A night’s stay at the Texan will run you about 30 bucks, and it has been used as the “seedy motel” in a few movies. Their sign was put up around 1972, and there’s also a great hand-painted billboard on the property that advertises 43 cable channels and air conditioning. The rapidly expanding development of Lamar Boulevard hasn’t quite caught up to this small strip, but it’s only a matter of time. The Magnolia Cafe story actually begins with Ken Carpenter and the original Omelettry restaurant on Burnet Road. Carpenter opened a second location of the Omelettry on Lake Austin Boulevard in 1979 with Patricia and Kent Cole. After the Coles’ divorce a few years later, Patricia started Kerbey Lane in 1980, and Kent took over the operation of Omelettry West. 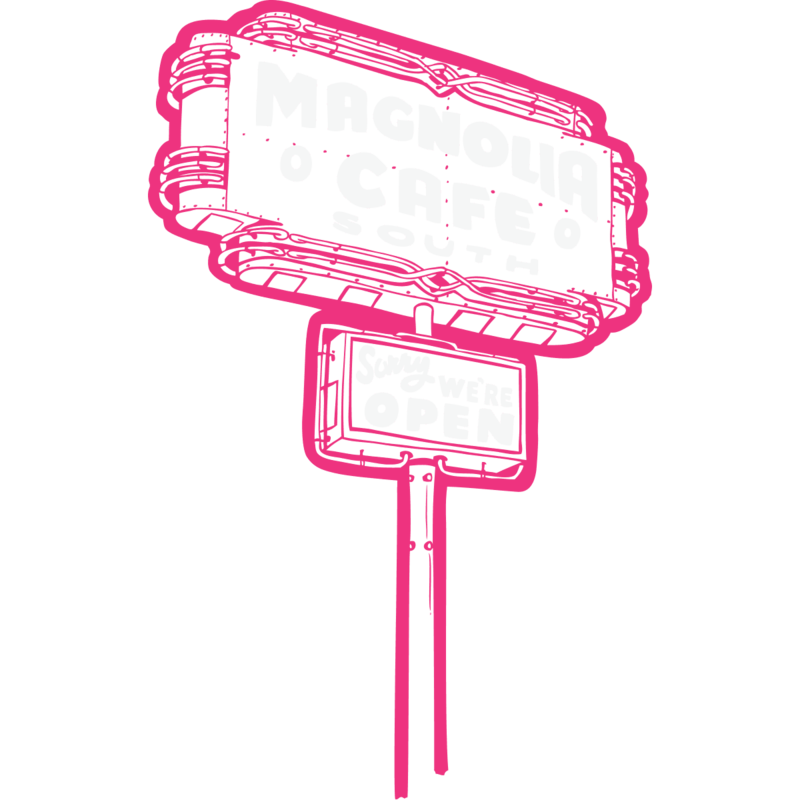 Kent later renamed it the Magnolia Cafe and added a south location in 1988.  Their sign on South Congress was a joint collaboration between local sign painter Gary Martin and neon artist Evan Voyles. 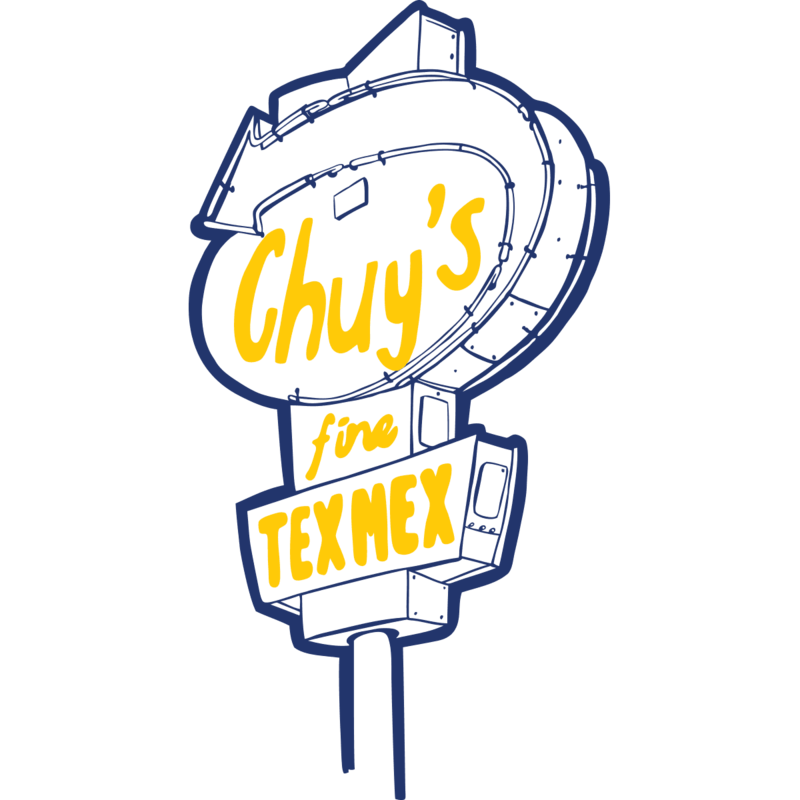 In 1982 Mike Young and John Zapp opened the first Chuy’s restaurant in the former home of Shady Grove BBQ. They gave the building a more eclectic feel that included an Elvis Shrine, hubcaps hanging from the ceiling, and a salsa bar in the trunk of a cadillac. 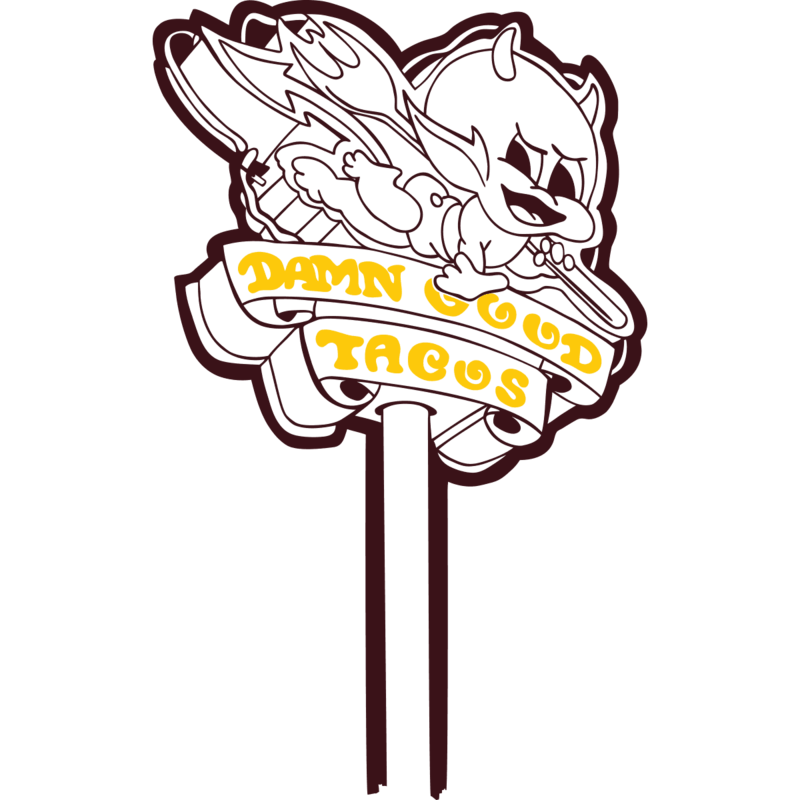 After their success with Chuy’s, Zapp and Young added Shady Grove and Romeo’s to Barton Springs Road, turning it into “restaurant row.” Chuy’s went public in 2012, trying to spread their unique Austin style throughout the country with 51 locations across the United States. 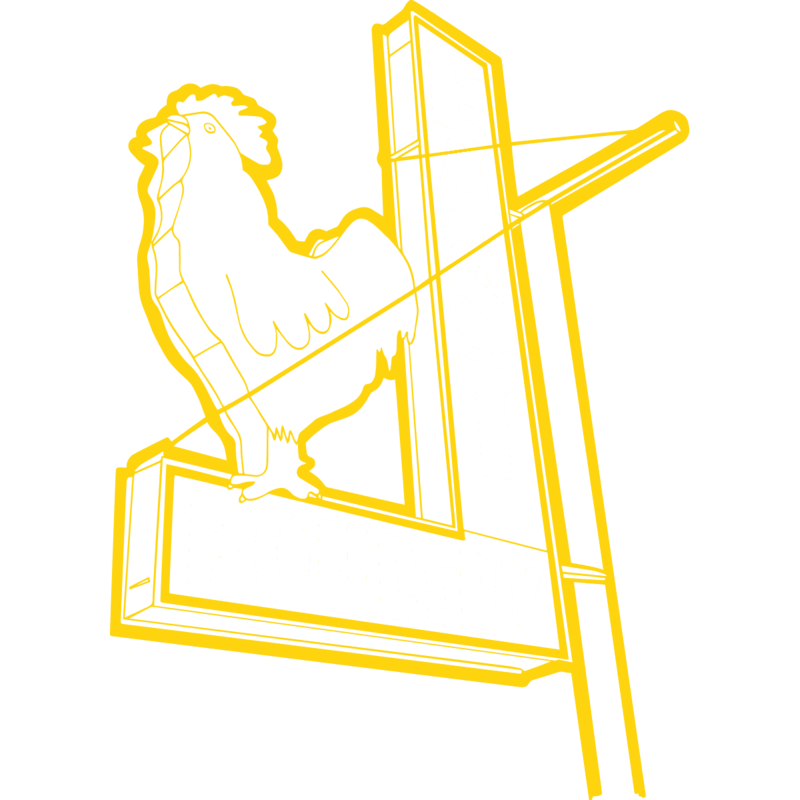 Founded as East Produce Company in 1913, East Poultry was originally a grocery store and meat market on W. 2nd Street. The word “East” in their name actually refers to the companies founder, Leonard C. East, and not its geographic location in Austin. Leonard’s son Alvin took over in 1927 and moved the operation to their current east side location in 1974. By that point, they were exclusively in the business of distributing poultry to local restaurants and grocery stores. Today East Poultry is run by Alvin’s son-in-law and grandson. 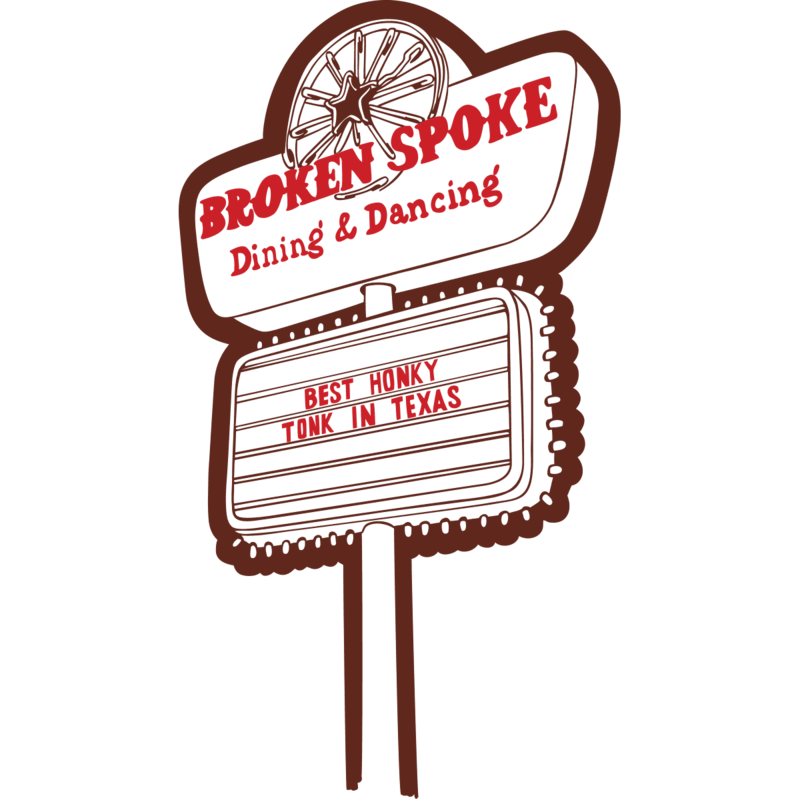 The Broken Spoke is a time capsule on South Lamar. I think James White, who opened the dancehall in 1964, said it best. “It’s like going to the Alamo. You see all these big building and chain stores all around it, but when you go inside, it’s still the Alamo.” White modeled the Broken Spoke after the old Dessau Hall that he used to visit as a kid growing up in Austin. It’s stage has been graced by legends such as Bob Wills, Ernest Tubb, Roy Acuff, and George Strait. But perhaps more famous than it’s wagon wheel sign is the old 1948 Texas Top Hands band bus that used to be parked outside. 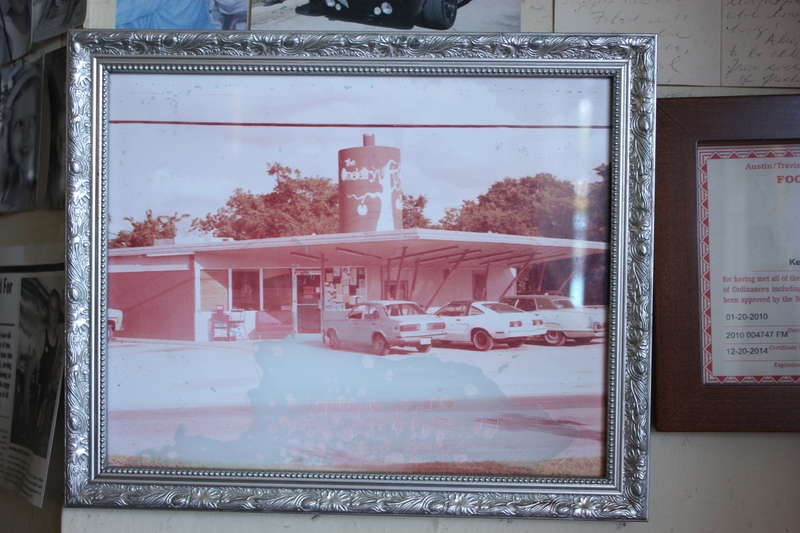 In 1973 David Kerbow opened the first Catfish Parlour, back when it was on the outskirts of town in northwest Austin. Almost forty years later, he has additional locations in south Austin and Georgetown. Kerbow got his start in the restaurant business by managing the old Holiday House in Tarrytown, which was opened by Ralph Moreland in 1952. For decades, Holiday House was a popular neighborhood burger joint until they were evicted by the building’s owner, a notorious animal rights activist, in 2004 for selling beef. 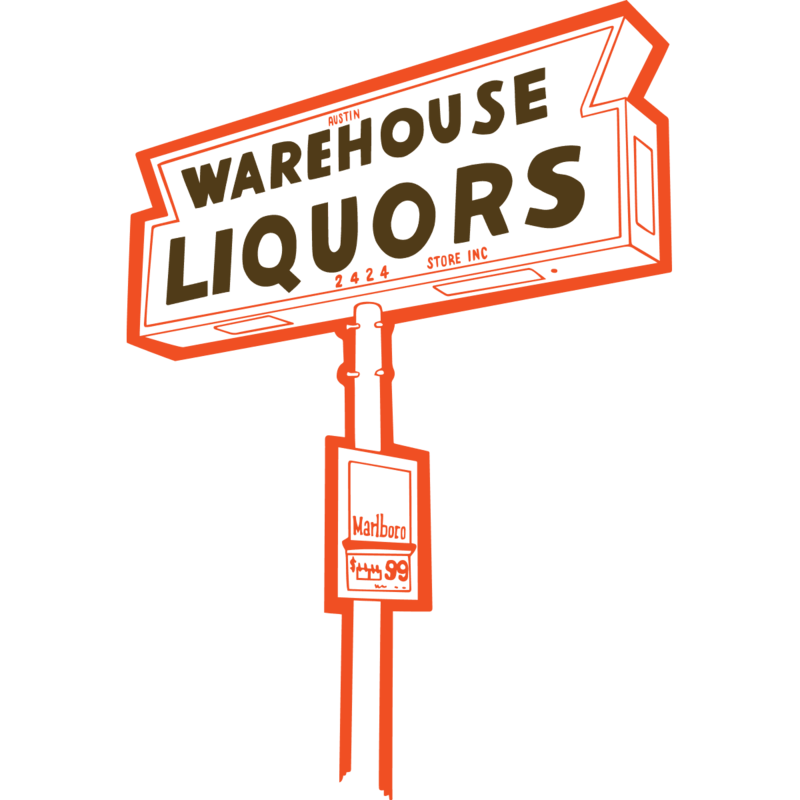 Warehouse Liquors exemplifies the old Austin spirit in the Galindo neighborhood of south Austin. Galindo is a small pocket of 4,000 residents in the 78704 area code bounded by Ben White, South First, Oltorf, and South Lamar. It’s known for cheap eateries, low-key dive bars and storefronts that have seen better days. 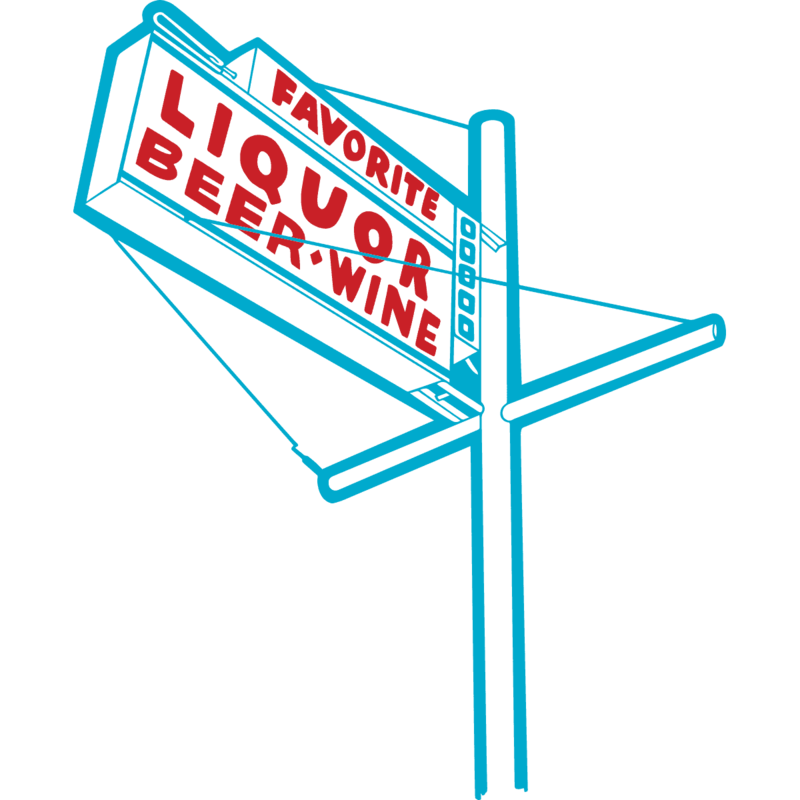 Warehouse Liquors was opened in 1972 and is flanked by G&S Lounge, a pawn shop, laundromat, and Taqueria Arandas. It’s rare to find such an undisturbed piece of Austin so close to the center of town.